If they don’t involve Bill Perkins, Antonio Esfandiari or Dan Bilzerian, they don’t get much exposure these days, but crazy and wonderful prop bets are not the preserve of the ‘Billionaire club’ – sometimes even ordinary millionaires indulge in some mad action to fill the gaps in the poker calendar! 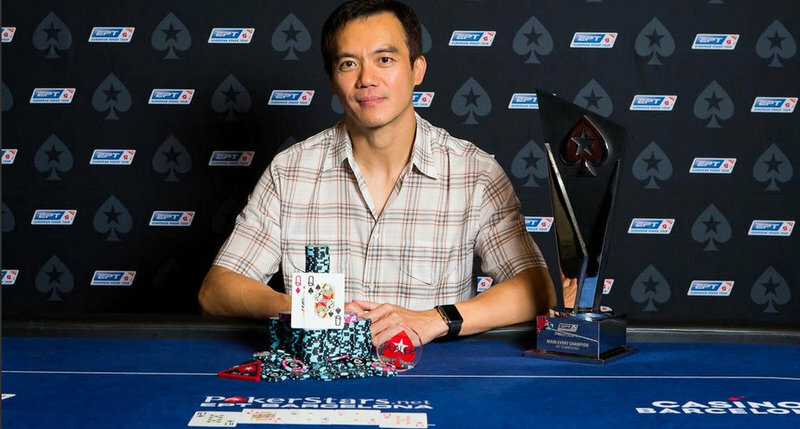 Even the quiet men of poker have been known to fall prey to the fun and games – poker pros such as John Juanda, a reserved and thoughtful man at the table. Last year, however, he went missing from the poker scene almost entirely. The reason? 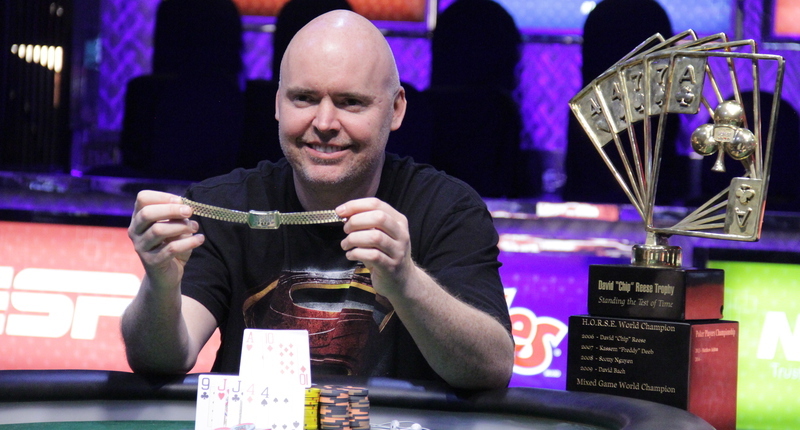 In an interview with PokerListings he relates how the prop bets took over his life for 12 months. Juanda isn’t the only one to find prop-betting taking over their lives. 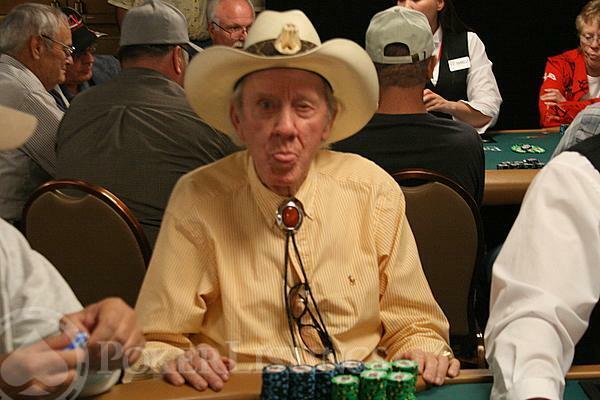 Old-time legend Amarillo Slim probably spent as much time betting off the table as he did on it – and with just as much success! Slim’s prop-betting prowess involved offering odds on weird-sounding things, but in fact he pretty much knew what would happen beforehand. For example, having seen how difficult it is to play bowling blindfolded, he’d bet someone he couldn’t break 100, knowing that even very good bowlers get disoriented so quickly they had little chance of finding the lane let alone scoring heavily. 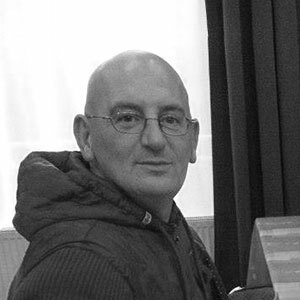 Another famous prop-bet he made involved playing a tennis pro at table tennis, but with Slim using a frying pan. Little did the tennis player suspect that Amarillo had practiced for many months for just such a money-making opportunity. Another time he used a glass coke bottle instead of a regular paddle, again winning the bet, this time against a Taiwanese table-tennis champion. Another favorite game of the prop-betting fraternity is golf, where bets can be made on almost anything. Just ask Erick Lindgren, who famously broke the 100 barrier four times in a single day, in the searing Nevada desert heat of about 120 degrees – using only a 5-iron, a wedge and a putter! It wasn’t just any old pitch and putt municipal either – it was on Bear's Best, a Jack Nicklaus designed course –and the cameras were rolling and $340,000 was at stake. Lindgren did it, but later claimed he wouldn't do it again because it took so much more out of him than he had expected. Pretty impressive, and a similar score as Barry Greenstein made when he took John ‘Johnny World’ Hennigan’s 19/5 odds on Tiger Woods back in the day. The 2-year bet saw Greenstein pocket $100,000 when Woods went on a heater, and then another $100k when a dismayed hennigan asked to buy-out. Another, perhaps apocryphal, golfing prop bet involved our old friend Amarillo Slim. His $40,000 offer to fellow Country Club members were met with laughter, Slim claiming he could drive a golf ball over one mile from a regulation tee with a normal club. Finding himself with plenty of takers, Slim promptly drove to a nearby frozen lake and smacked the ball into the vast icy distance, much to the horror of the ‘fish’ he’d lured in! A mile and a half later he was $40k richer. 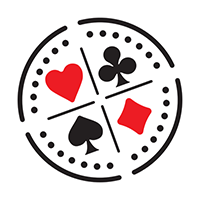 Not all prop bets have to involve money, of course – although among poker players and gamblers it usually does. 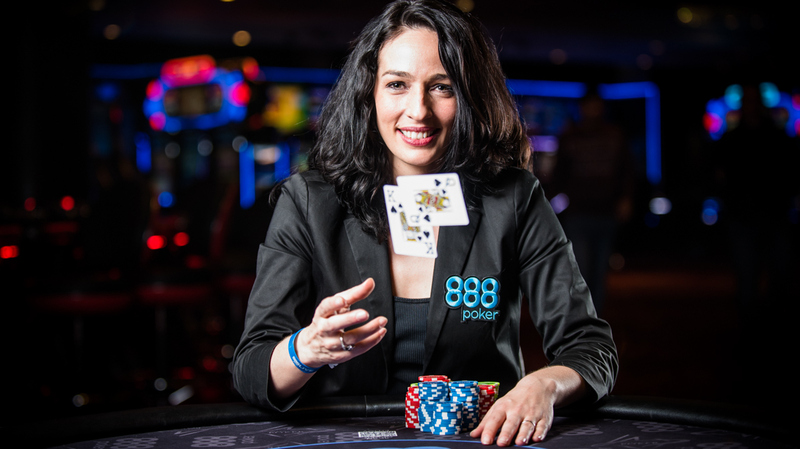 Kara Scott’s prop bet with PartyPoker’s Chris Tessaro didn’t – and much to the delight of Chris and the general public she lost. "A couple of years ago, Kara was playing some excellent poker, and she was looking forward to an upcoming event, an event in which she felt she would do well. I decided to make her a little wager." So there we have it folks – the best of the rest as they say. What’s your own favourite prop bet story? Share it below in the comments section!